Here is where to come see us next! Click link below for show info and ticket discount. 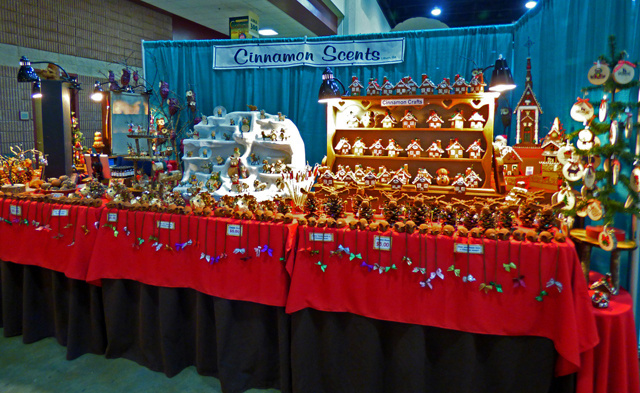 Visit our booth to see our unique line of cinnamon scented crafts. HAPPY HOLIDAYS!